Enfield - Knock, Knock! That's Opportunity, answer the door and come check out this great home in a great neighborhood. 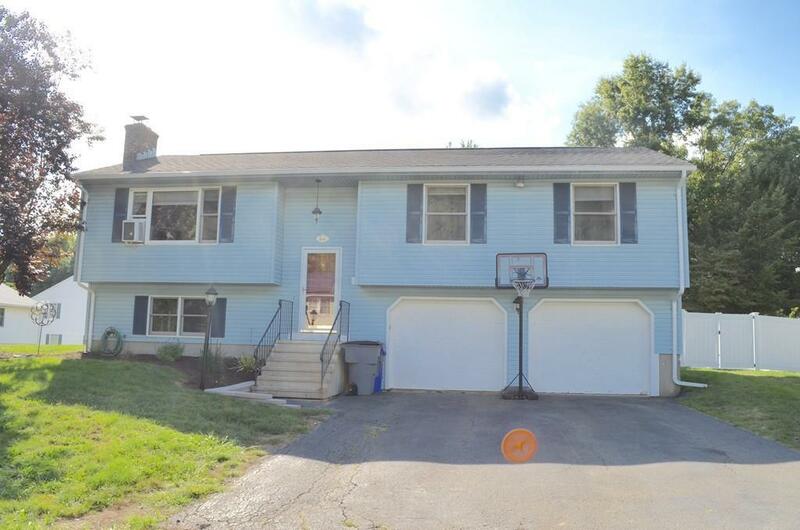 This is a wonderful opportunity to own in one of the most popular neighborhoods in town. This large ranch has so much to offer. 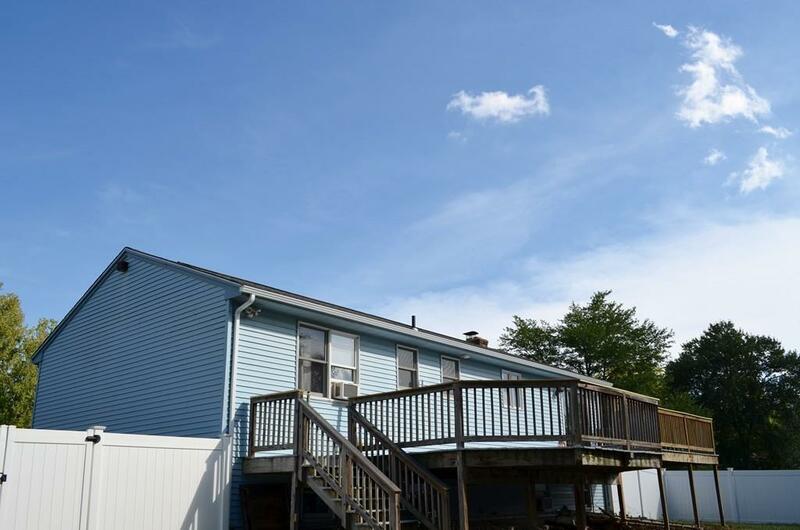 Imagine those wonderful parties you could host in the fenced yard and on that massive freshly painted deck. The open floor plan in the upper level offers great indoor entertaining space as well. And if your crowd contains different groups of folks, the lower level offers an additional 400 plus square feet to use as well. This home has a wonderful Cook's Kitchen that is open to the Dining Room and Living Room. 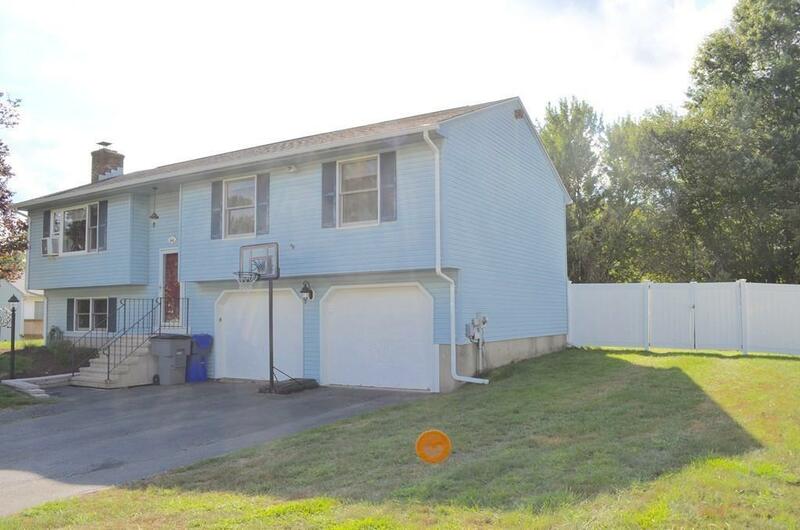 Minutes from 91, this location will have you at the airport or downtown Hartford in minutes. Come see us this Sunday at the Open House, and see all this home has to offer. Sq Ft Disclosures Includes Finished Area in Lower Level.